Whether you're already using Tapestry or are thinking about it, the answers to our most frequently asked questions below should provide some useful information. If you have a question that doesn't appear on our list, please get in touch - we're always happy to help. How much does Tapestry cost? Tapestry subscriptions are an annual fee, and cost a varying amount, depending on the number of children in your setting. Our cheapest option is a 6 child package which will cost £53 a year plus VAT and our most expensive is the 400 child package costing £729 a year plus VAT. Please note that if you work within one of the Local Authorities that currently subscribe to us you will get a £20 plus VAT discount on the cost of Tapestry! See if this includes you here. Yes! Simply click on this link to go there and fill in the form to request a trial. We’ll set you up with an initial two week trial which can be extended if you would like more time, or converted to a full account if you want to keep the work you’ve already put onto it. If you want to start fresh with a new account go here to choose your package size and purchase it. How do I find the version number of the Tapestry app? If you are running a recent version of the Tapestry app, then the version number is the message starting 'Version ...' at the bottom of the login or pin entry screens on the app. How can I restart (force-quit) the Tapestry app? Look at http://eyfs.info/forums/topic/40066-restarting-tapestry-mobile-apps/ for a tutorial explaining how to do this for iOS7 and Android devices. How do I access more than one Nursery or School on the apps? You can access more than one Nursery or School on the apps by using a different password for each nursery or school. The app will then show the nursery or school that matches the password you enter when you login. 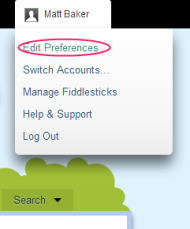 You can give yourself a different password for each nursery or school by logging in through the website (https://eylj.org) and then choosing each school in turn and using the "Edit Preferences" choice from the menu on the top right. We know this isn't ideal and hope to come up with something better in a future version of the app. Which device should I buy to use with the Tapestry app? This forum post discusses the devices which are compatible with the Tapestry app and will hopefully provide some useful advice about what to buy. What is the maximum media size I can upload? How do I change my password from the web browser? Please note that changing the password sets it globally, meaning that you also log into the mobile apps with the new password. Enter the new password in the relevant section of the form and click the "Save" button. I get connection errors and my school or nursery has an internet filter. What should I do? Some schools and nurseries have a 'proxy' or 'filter' that prevents people from visiting unsuitable websites. 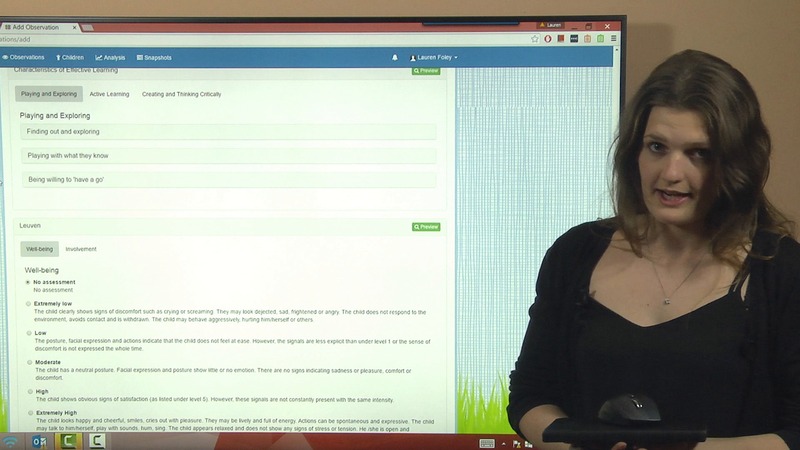 If connection errors occur when using Tapestry, it may be that you need to ask the person who manages the school or nursery's internet connection to add the Tapestry servers to the 'whitelist' on that proxy or filter. https://eylj.org - these four servers are required for the original version of Tapestry. Need a log in button for your site? We've created some simple buttons for your own website. Most broadband connections are sufficient for Tapestry. If you would like to see if your current broadband connection is suitable for Tapestry, please use our connectivity checker. 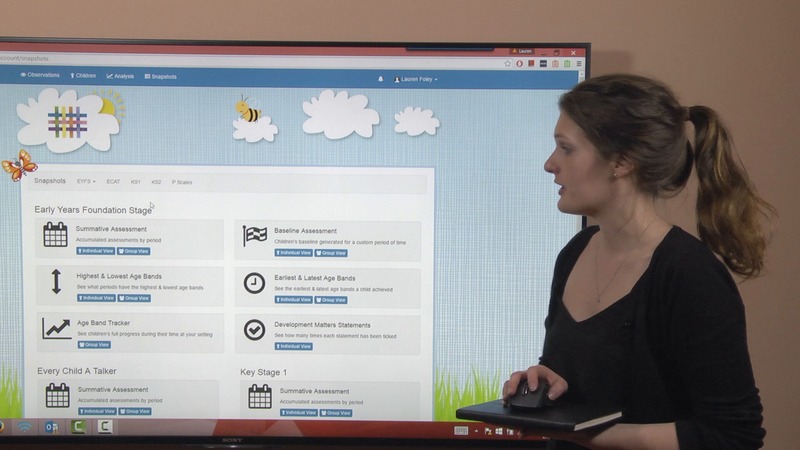 We've designed Tapestry to be intuitive and easy to use for everyone, even for those who don't use technology often. We have an active community of Tapestry staff and Weavers who will happily assist with any questions you may have. A simple introduction to help you get started when you first start using Tapestry. This covers logging in, changing your details, adding a child, adding an observation, and the app. This video will give you an overview of Tapestry. Since this was filmed the snapshots and analysis tabs at the top of the page have been combined into a 'tracking' tab and we have added a care diary section. Looking for more assistance with Tapestry? Our community of staff and Weavers have put together some "quick" tutorials designed to show you how to get the most from Tapestry.